The WeNeedaVacation.com Team is pleased to announce the upcoming launch of two exciting ventures aimed at increasing the number of bookings for your Cape or Islands home. This two-pronged approach includes a practical change consisting of the redesign of our web pages to make them more user-friendly and enhance their interactive ease on mobile devices. In addition, these technical improvements will be accompanied by a marketing campaign designed to reconnect with vacationers through emotionally charged content, reminding them of their love of the Cape and Islands and enticing them to book another vacation rental here. Our current website has been visible on mobile devices all along, but the new design will give vacationers the best possible viewing and interactive experience, regardless of what device they use to get there. We have seen a 43% increase in visitors using mobile devices to access our site over the past year, so it’s vitally important for us to cater to this growing need. The changes will promote the involvement of vacationers, and thus lead to increased inquiries and bookings for our homeowners. According to industry sources, 70% of mobile online searches lead to action on a website within an hour of when the search was conducted. 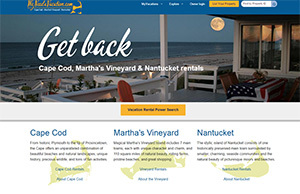 In addition to the new technical advancements, we are also strengthening our efforts to connect with vacationers by launching a full-fledged marketing campaign titled Get Back – as in, “I want to get back to the Cape/Vineyard/Nantucket!” The campaign highlights WeNeedaVacation.com’s command of the intersection between the Cape and Islands and bringing vacationers back to this unique place of soul-restoring beauty and happiness. We will kick off the New Year helping vacationers unlock what it feels like to be back on the Cape and Islands by featuring images, videos, and stories shared by other vacationers. Some of these include, “The sound of waves at night, walks in the quiet of the morning, coffee at the local market, jogging on the beach, viewing the birdsong-accompanied sunrises. 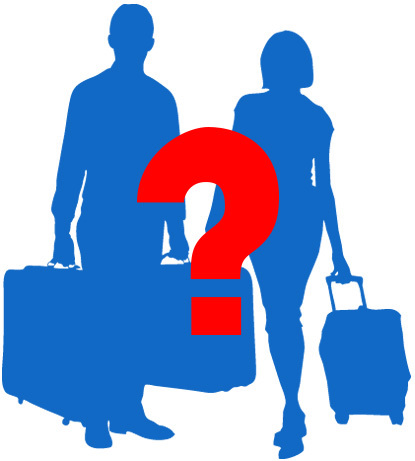 It is always hard to leave, but the anticipation of returning always helps.” The campaign will feature video, social media, digital ads, and, most importantly, a microsite designed to funnel vacationers to our rental home listings. What do you need to do to prepare for these changes? Nothing is required of you to prepare for these changes, which are scheduled to be launched within the next few weeks. 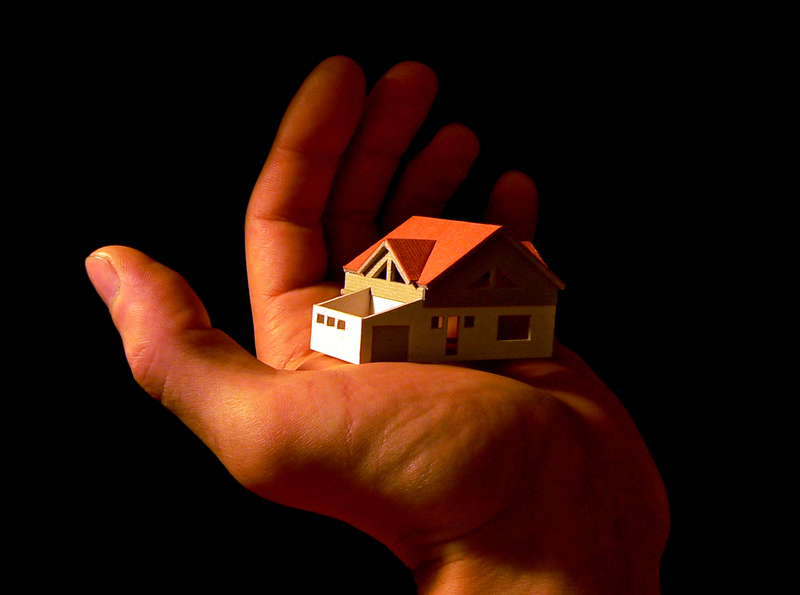 But we do urge you to take a look at your listing to see if it is as competitive as possible. Make sure you have plenty of good quality pictures, your calendar is up to date, your Property Description is thorough and inviting (have you provided both the name of AND distance to the nearest beach? ), your Google map pin is accurate, and that you have as many and current guest reviews as possible. For a comprehensive look at how to present the most effective listing, take a look at our free eBook, The Ideal Listing.